Kenya’s Parliament has passed a Bill allowing men to marry as many women as they want, prompting a furious backlash from female lawmakers who stormed out, reports said on Friday. 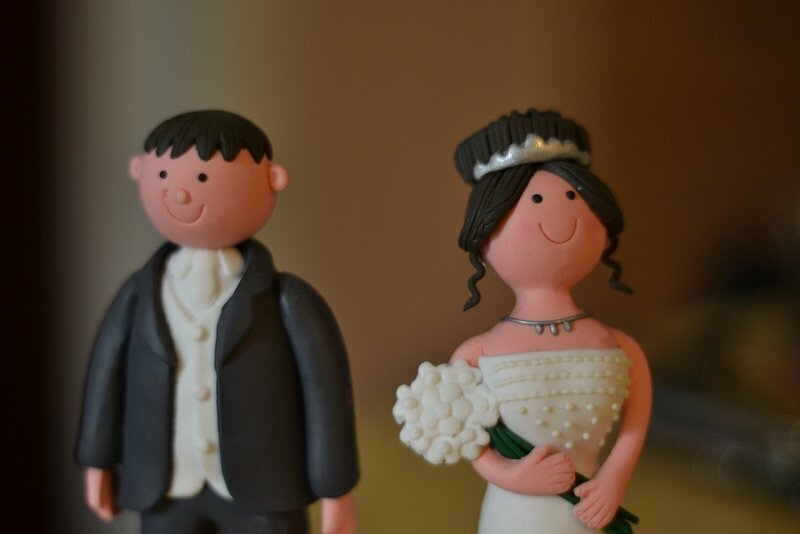 The Bill, which amended existing marriage legislation, was passed late last Thursday to formalise customary law about marrying more than one person. “Any time a man comes home with a woman, that would be assumed to be a second or third wife,” said Samuel Chepkong’a, chair of the Justice and Legal Affairs Committee, the Daily Nation newspaper reported. “But at the end of the day, if you are the man of the house, and you choose to bring on another party – and they may be two or three – I think it behoves you to be man enough to agree that your wife and family should know,” she added. “I want my Christian brothers to read the Old Testament – King David and King Solomon never consulted anybody to marry a second wife,” Duale told the house. A woman dubbed the “wedding thief” after carrying out a string of audacious robberies has been convicted in Ghana of stealing £5 000 from a couple at their wedding reception. 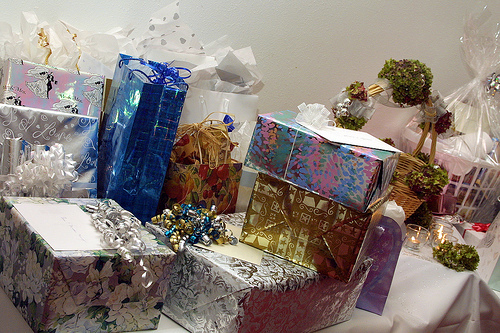 Emelia Appiah, described as a specialist in wedding thefts, stole cash gifts from a newly married couple in the west African country’s capital city by impersonating a member of the team in charge of the gift table. In an audacious move, Appiah is reported to have gone to the bride’s house on the morning of the wedding in April under the pretence of being part of the team to dress her. The prosecutor, Inspector K Nyadikor, told the Accra circuit court Appiah was turned away because the bride was already dressed. Nyadikor said Appiah later followed her to the church where the wedding was taking place in South La – a residential area in Accra – and impersonated another woman who was part of the team in charge of the gift table. Church clerks, fooled by Appiah’s impersonation, then gave her access to the gifts, including envelopes containing £5 000 cash. Appiah is believed to have used a similar tactic on several previous occasions, including one wedding where she impersonated a wedding planner. Cash gifts and large, fluid guest lists are common at Ghanaian weddings, making them attractive targets for creative thieves. In January Nana Sakyi Essel (18) was arrested at a wedding in Kumasi, capital of Ghana’s Ashanti region, wearing a grey suit and presenting himself to the bride’s family as one of the groom’s cousins in charge of the gifts, until he aroused one of the guests’ suspicions and the police were called. He was later discovered to have stolen from at least one previous wedding in the city. In 2010 Francis Degraft Johnson (26) stole about £500 from his friend’s wedding after he was asked to deposit the gifts in a bedroom at the wedding reception but made off with the cash instead. Two men in Kenya have agreed to marry the same woman, taking turns to stay with her and helping raise her children. Joyce Wambui had been torn between two lovers for more than four years and was unable to choose between them. So she joined in a contract stipulating that Sylvester Mwendwa and Elijah Kimani would “share” her. But Mwendwa’s decision to go public about the unusual deal has infuriated Wambui, cost him his job and forced him into hiding to escape a public backlash in Kisauni, Mombasa. Mwendwa’s willingness to publicise the contract in national and international media has also caused a rift with Kimani and Wambui, putting the whole understanding in jeopardy. On Tuesday the Daily Nation reported that Mwendwa, a butcher, said his boss fired him after he heard the story, and he is reported to have gone into hiding. 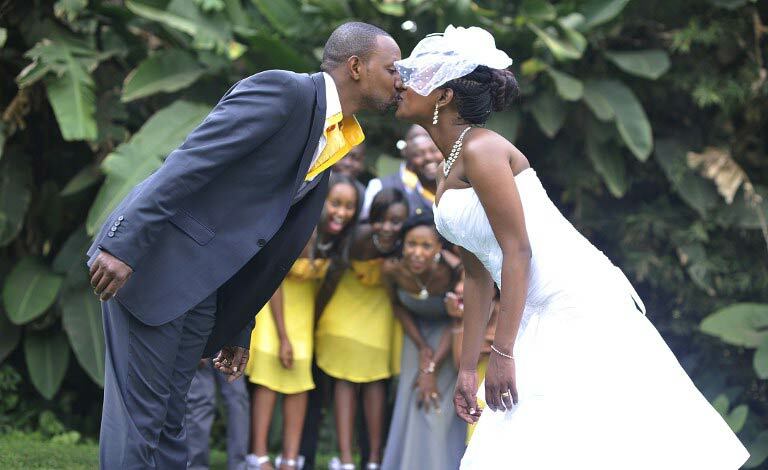 Even if Wambui forgives him, there is little prospect of making the three-way marriage legal. 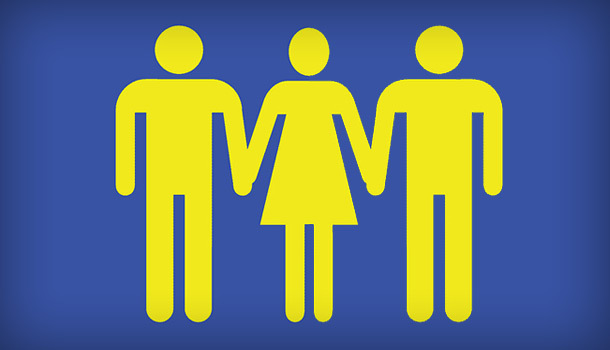 Whereas polygamy – one man with multiple wives – is legal in Kenya and widely practised by various communities, polyandry is almost unknown.